Have employees set up SMART (specific, measurable, achievable, results-oriented and time-bound) goals as a way to promote accountability and also as a way to identify strengths and weaknesses. Employees will be motivated to perform and managers will be able to fine-tune the distribution of talent. Instead of picking members for an upcoming project based on department or title, first make two lists: one listing project goals and one listing skills and characteristics that would best fit the completion of those goals. Armed with these lists, select individuals who best embody the traits and abilities you’ve outlined. Your talent-optimized team may be a less-than-typical mix of different employees, but each individual’s spot and purpose in the group is a strategic pick. 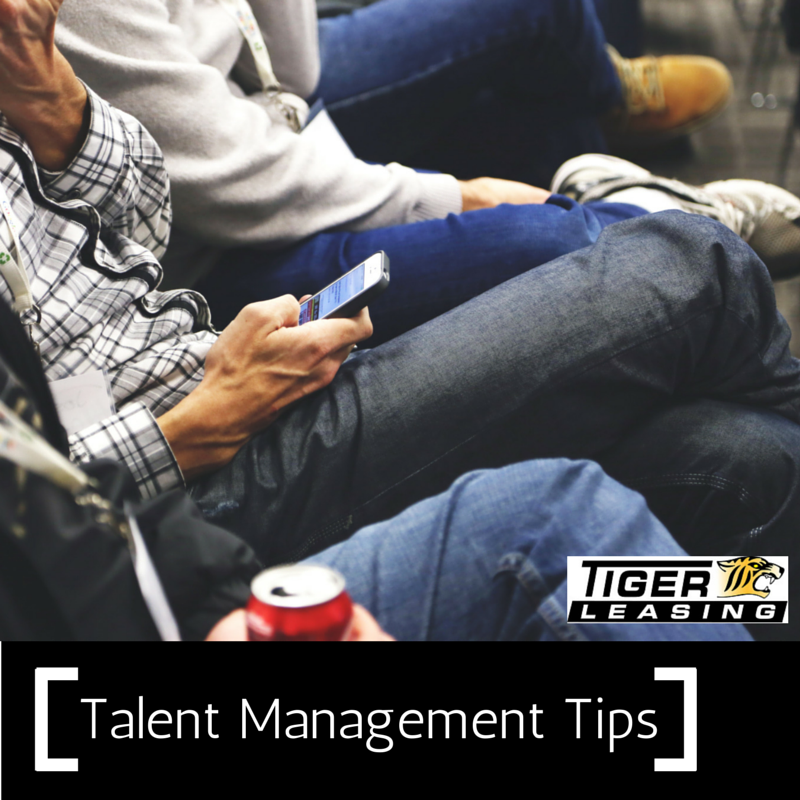 One key aspect of talent management is motivating and retaining employees. Establishing communication models that encourage two-way feedback, recognition of ideas and initiative and collaboration are important in creating a comfortable, interactive environment. 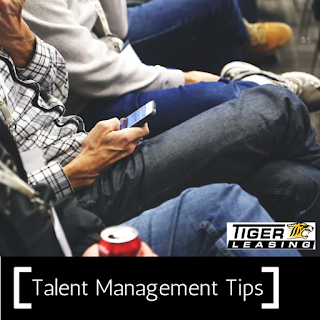 Effective talent management means shifting, eliminating or creating positions. If certain employees aren’t a good fit, it is not fruitful situation for either the company or the individual and sometimes hard decisions must be made. Making way for a better fit benefits the company culture and the bottom line. How have you utilized talent management strategies to better your business? Connect with us on Facebook, Twitter and LinkedIn for more on meeting your business’s goals.